Urban Aesthete | Abstract Photography and Futurist Narrative » Blog Archive » Fifty Two. Fifty One. Series: Eiffel Tower-1. 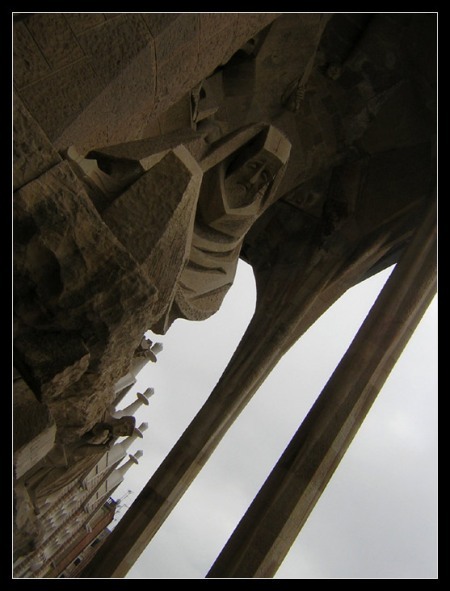 Everyone needs more cubist Jesus (also from the Sagrada Familia).